While there are a lot of different thoughts and considerations that should go into your decision to picking out a stroller, one of the most important decisions should depend on what features the stroller is going to offer and how much it is going to cost. In terms of the features and the price, you may have a hard time finding a better option than this stroller right here. 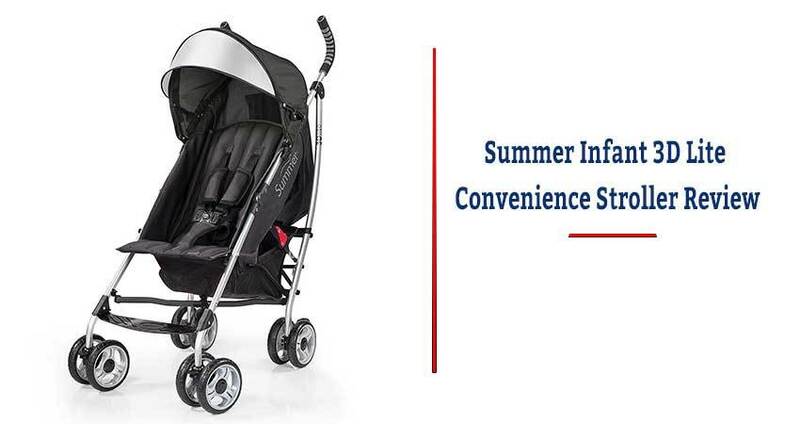 At one of the lowest prices you are going to find, this stroller is also going to offer some of the better features as well. This incredibly light, all-aluminum frame is going to be incredibly lightweight and also incredibly durable so that you can get one of the best results possible from this stroller as a whole. This 12-pound stroller is going to be one of the lightest strollers that you will find and it can easily be folded in one simple step. After folding, you’ll enjoy the easy carrying strap to take this with you wherever you go. The canopy on this particular stroller is going to be one of the better features because it can work to help block out just about any UV rays that might hit the canopy. As a matter of fact, it is going to block out about 99.9% of the UV rays that hit it so that your baby and his or her skin will always be protected. With the pop-out sun visor, the canopy is going to cover even more space. While this stroller isn’t able to lay all the way flat, this stroller does allow for the seat to nearly lay all the way flat which can be great for naps for your child or even for diaper changing on the GOP if you find that it is necessary. With each seat, you’re going to enjoy a five-point safety harness so that you know your child is going to be safe and secure at all times. Since the amount of stuff you need to bring with you when you go out for a day with your child is pretty much endless, it’s going to be so helpful if you have plenty of storage to use to carry all of your belongings. This stroller comes with an extra-large storage basket on the bottom of the stroller that is perfect for large bags. Additionally, it has rear storage pockets that will be perfect for keys or cell phones and as a parent, you’ll enjoy the cup holder so that you always have a place to put your drink. Q: What range of children is going to be acceptable for this particular stroller? A: This stroller is going to be perfect for your child from the moment of birth all the way up until they are 50 pounds in weight. Q: How good of coverage does the canopy provide? A: It does look a little small so the coverage is not going to be as great as some of the other ones that you’ll find. It will work in most cases but if you are walking towards the sun, it might be useless. If you’re looking to find one of the best strollers for one of the lowest prices, then you can end your search because you really will have a hard time finding a better stroller than this particular one right here. It offers all of the great features that you’re going to love such as a multi-position recline, an incredibly lightweight frame, and an extra-large storage basket and a rear storage pocket so that you can carry everything you need with it.